The Light of the World retreat is more than a weekend experience. Rather, it invites attendees to become new creations in Christ and equips participants for a return to their lives, "becoming light for our world." The goal of the retreat is to provide each retreatant an opportunity to have a personal encounter with Christ through the power of the Holy Spirit. "I was getting compla-cent in my faith. My faith was nurtured here. It was a marvelous experience." This is accomplished through: 1. listening to talks; 2. small group discussion; 3. quiet prayer, reflection, and adoration; 4. the Sacrament of Reconciliation; and 5. renewing the Sacraments of Initiation (Baptism, Confirmation, and Eucharist). 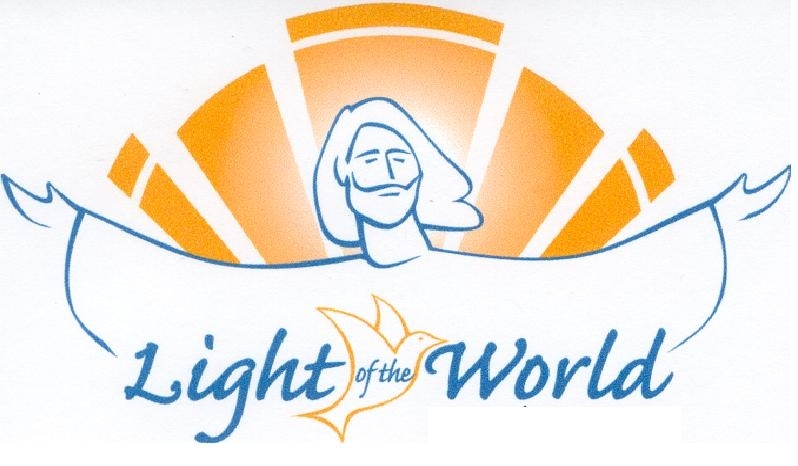 If you feel your prayer life needs a jump-start, if you are seeking a deeper relationship with Jesus Christ, if you would like to make new friends in our Cluster or find support on your spiritual journey, or if you are just beginning to explore your faith - these are all great reasons to attend the Light of the World retreat. ing, Jesus.' First time I've said that in 30 years. This retreat changed me complete-ly. I feel warmth and love here; it's like a family. I feel I've been refilled."